Affordable Parking in the City! 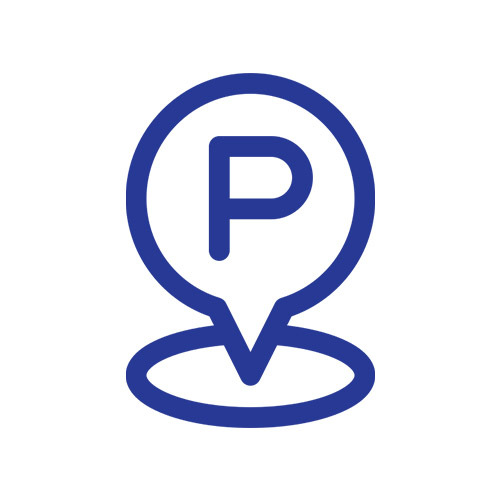 K Park has a number of conveniently located car parks throughout the city of Adelaide. Our policy is to adopt affordable prices that will encourage people back into the city. Monthly Parking and Casual Parking are available across the Adelaide CBD.